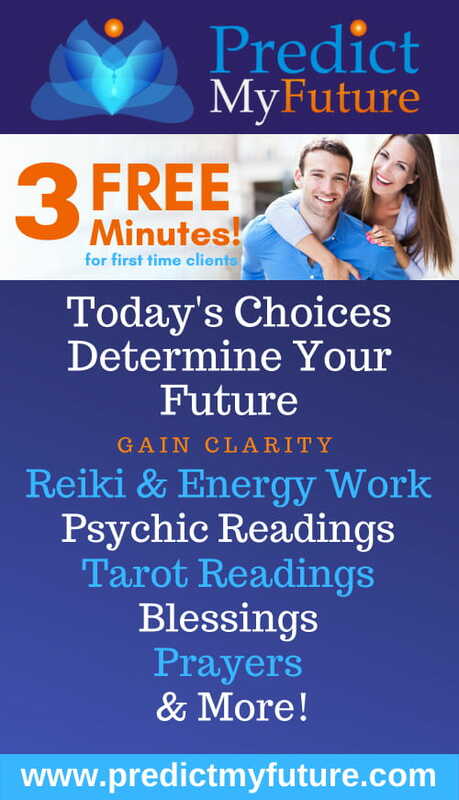 Winifred is an intuitive healer, magickal practitioner and tarot reader with over 25 years of direct experience working with tarot, reiki and earth-centered spiritual traditions. She weaves together the powerful spiritual tools of Reiki, Tarot and every day Magick to empower her clients journey of healing, personal growth, spiritual awakening and deep transformation. 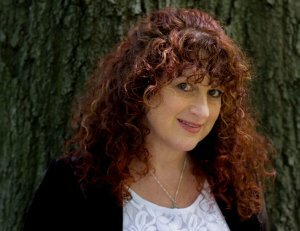 She draws upon her many years of direct experience, training and knowledge in Reiki, Tarot, Shamanic Techniques, Crystals, Folk Magick and Earth-Centered Pagan Spiritual Paths, when working with clients and students. She has been a Reiki Master Teacher since 1997, National Guild Certified Hypnotherapist and Certified Past Life Facilitator. She is the Founder, Proprietress and Magickal Maven of AwenTree, The Magickal Hub for the Seeker.